In Christ, Pastor Tim is given to “prayer and to the ministry of the word (Acts 6:4, NKJV).” Tim states, “Our hope for Emmanuel is a complete reliance on God’s mercy and grace (Matthew 5:13). Through this, we will continue to develop together in Christ as a family who shares the word of God with people around us. And this for the glory of God (1 Corinthians 10:31).” Pastor Tim is also blessed to serve as the current Secretary for the SBC of Virginia. To reach Pastor Tim, please call or email Ruthann Barton (703-368-9206, rbarton@ebcnva.org). James 3:17-18 (ESV) But the wisdom from above is first pure, then peaceable, gentle, open to reason, full of mercy and good fruits, impartial and sincere. And a harvest of righteousness is sown in peace by those who make peace. 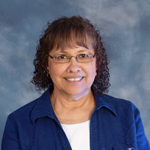 Ruthann Barton has been a member of Emmanuel Baptist Church for over 30 years. Born in Columbus Ohio, she married her childhood sweetheart and has been married for almost 52 years. She accepted Christ as her Savior and Lord at the age of 12. 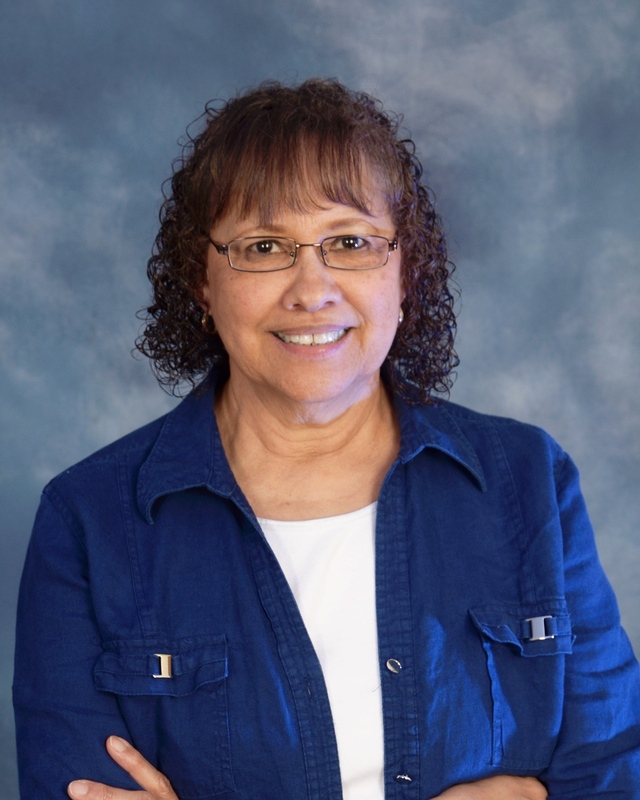 She has a passion for Bible Study and has been active in Precept Bible Studies for more than 25 years. She also has a love for children and has served in Children’s Ministry since becoming a member of Emmanuel. 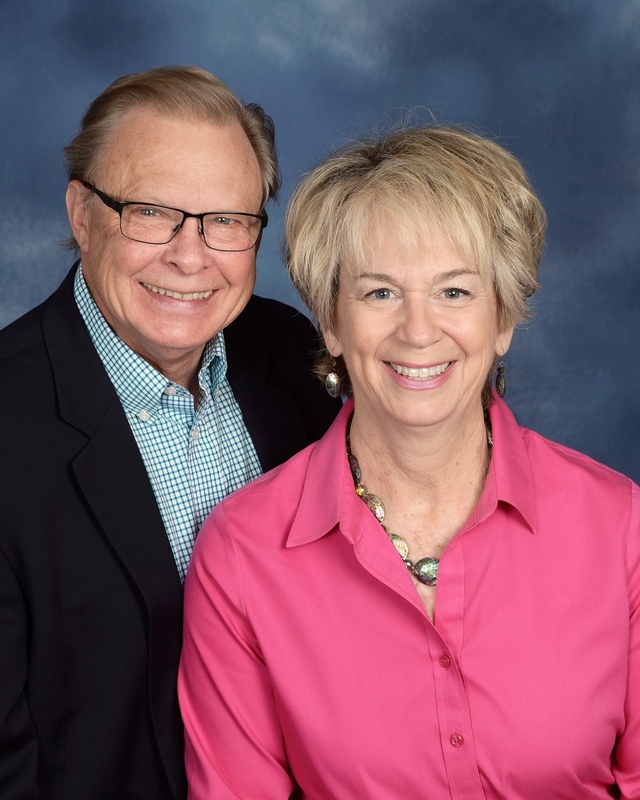 She now serves as Director of Children’s Ministry, preschool – 6th graders and the Executive Assistant to the Pastor. Pastor Ricardo leads our Spanish congregation, Iglesia Emmanuel, and Spanish ministry at Emmanuel. He joined us this past year from Centreville Hispanic Baptist Church. 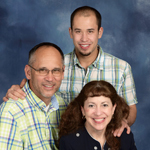 Pastor Ricardo was born in Lima, Peru where he studied and received his bachelors in Theology. Pastor Ricardo has been a pastor and evangelist since 1996, both in Peru and here in the US. It is his mission to reach his community with Christ, make disciples, and to persevere with sound, Biblical teaching to impact those God has placed before him. Pastor Dave serves as the School Chaplain. It is in and through Christ that our purposes are fulfilled for His glory, (Romans 8:28; I Corinthians 10:31). Prayer is a powerful connection to almighty God. It is the prayer of our hearts that ministries at Emmanuel are united. We serve in and through Christ, and in obedience to Christ. 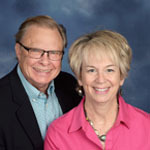 Dave and his wife Jan have served together in lay ministry at Emmanuel over the past 30 years. Psalms 25:4-5 (ESV) Make me to know your ways, O LORD; teach me your paths.Lead me in your truth and teach me, for you are the God of my salvation; for you I wait all the day long. Education: VCU, Liberty- M.A. in Evangelism and Church Planting. Hobbies: Backpacking, fishing, art and music. Pastor Angel Serrano has felt the call of God to work with youth and families in our communities for the past 30 years. 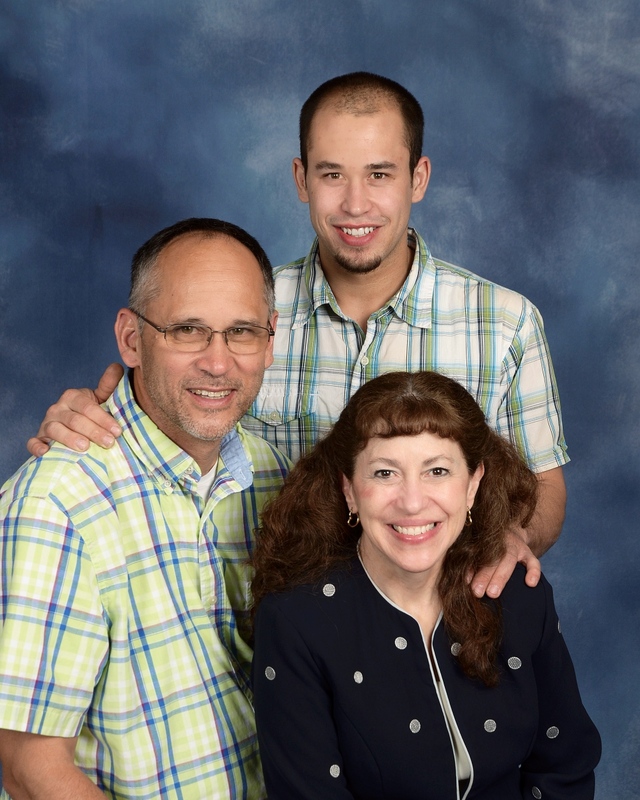 Pastor Angel was a church planter for the Southern Baptist Conservatives of Virginia. He was also the Campus Pastor for the Coach Joe Gibbs School at Youth for Tomorrow. He and his wife, Marisol, are parents of six children: three boys and three girls. He has dedicated his life to the ministry in our community and has impacted whole families through the love and knowledge of Christ. Aaron was born and raised in the small town of Lyons in the Finger Lakes region of western New York. He came to faith in Christ at the age of 11 after he received a copy of the New Testament from the Gideon’s booth at the local county fair. In 1995, he graduated from Kent State University with a Bachelor of Arts degree in Criminal Justice studies. He currently works for the Department of Justice in the Civil Division’s Office of Litigation Support. 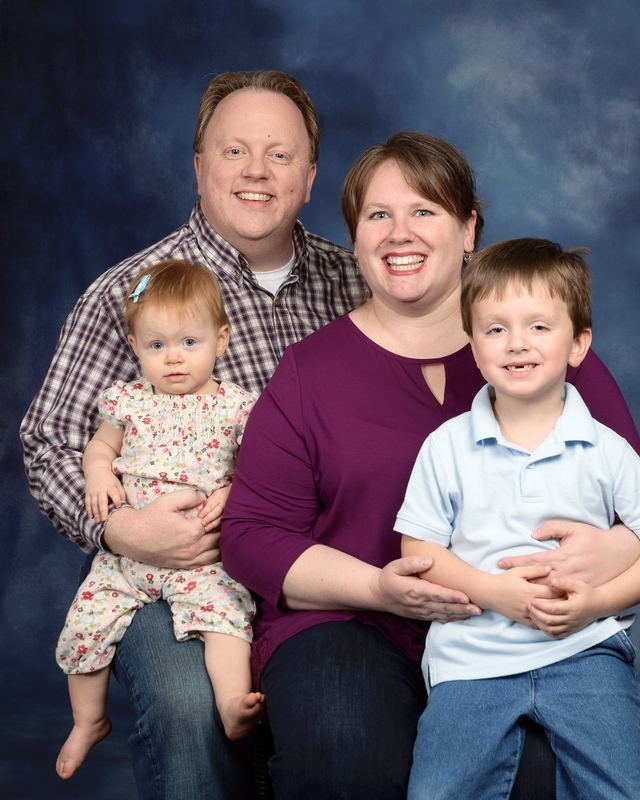 Aaron and his wife Sarah met in Dallas, TX in 2004, were married in 2006 and relocated to Manassas in 2008. They have two children, Charlie and Sadie. 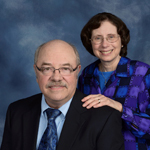 The Fletchers were called to Emmanuel Baptist Church in 2013 and have had the honor of serving the Lord here. 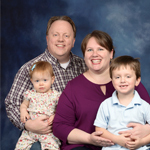 Aaron has served as a deacon and Sunday School teacher. His hobbies include reading, studying theology, pop culture, and trying to figure out how a guy his age is going to keep up with these two young kids. 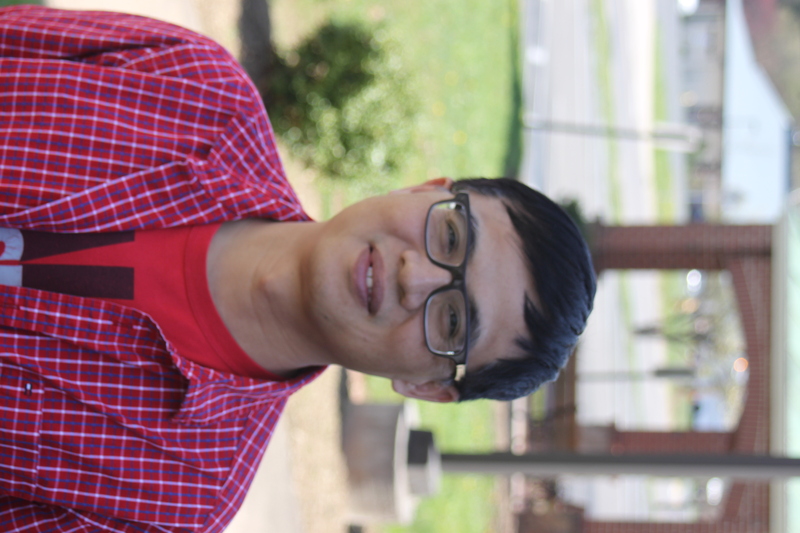 Jeff has lived in Manassas since 1986, and has attended Emmanuel since that time. 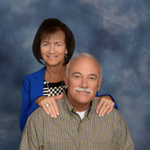 He and his wife, Syble, have been married since 1979, and have one son, Joel, who is married and lives locally in Gainesville. 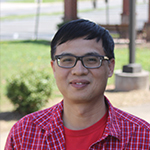 Jeff has served in many capacities over the years here at Emmanuel, including teaching Sunday School from youth up to adult classes, working in the children’s church ministry, as well as playing in a praise team during Sunday morning worship. He served as a deacon at the church from 1998 until 2014 when he became an elder, where he currently serves. His hobbies include playing acoustic guitar, motorcycling, and flying radio-controlled model airplanes. 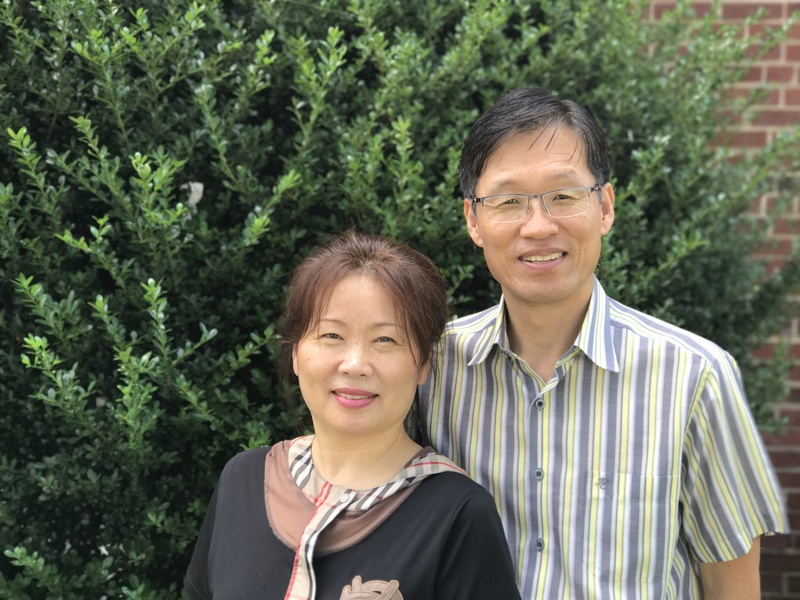 Pastor Joshua is the lead pastor for Agape Chinese Christian Church, and he partnered with us this past year and has worked to reach the Chinese people here in Manassas for Christ. 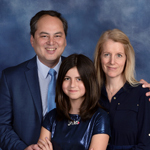 He serves alongside his wife Angelina, and his children Mark and Esther. 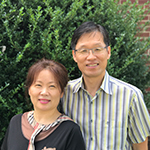 Pastor Chung is the pastor our Korean congregation, Called By Jesus Baptist Church. He joined our team this August after ministering in Colorado for the past two years. He ministers to the Korean community with his wife Hoe Soo, and his daughter Hayoung. Mike was born and raised in Virginia, the oldest of Bill and Dottie Holloway’s 3 children. In 1973 he was married to his high school sweetheart, Patti Wood. 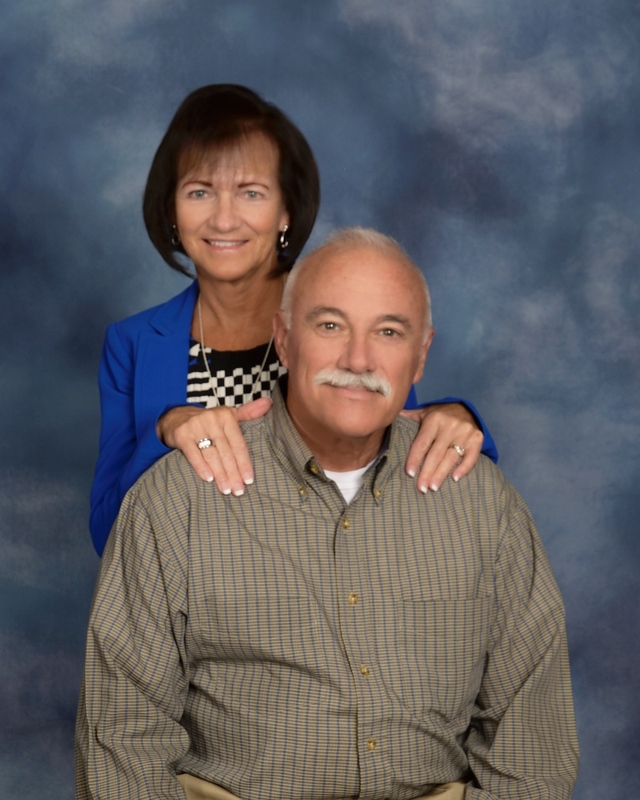 He and his wife have a son and a daughter, Greg, and Lori, and have 7 grandchildren.“A preacher’s kid, but not a kid when Dad became a preacher.” He was saved at the age of seven and accepted the call to become a deacon in 1982 when he was 28 years old. He has a lifelong passion for music, especially when used to praise, honor, and worship Jesus. He has a God-given passion for building things, which led to his vocation as a carpenter and contractor. Most importantly, and by God’s grace, he has a nearly lifelong devotion to Christ and His church, serving most of those years here at Emmanuel. Mitzi has been involved in many facets of bookkeeping over the years, from the auto industry to a large computer firm. She is now blessed with the opportunity to use her talents to serve the Lord here at Emmanuel. She has been married for 31 years to her husband Mark, and God has blessed them with 3 sons. She accepted Christ at a young age, and 4 years ago rededicated her life to the Lord. As well as serving in a financial capacity, she also loves serving in a variety of preschool ministries here at Emmanuel.